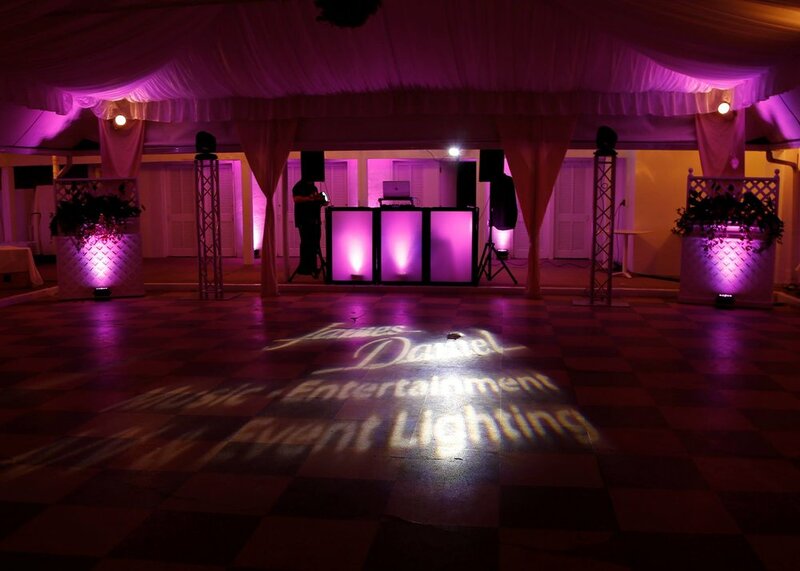 We are a full-service audio visual and event lighting company serving all of Connecticut and New York. 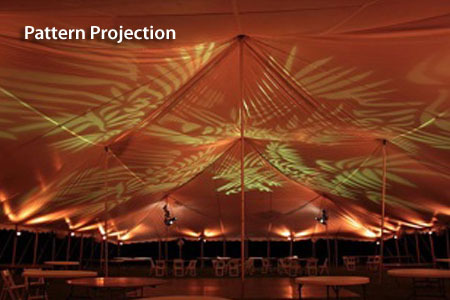 Our audio visual and event lighting division specializes in providing LCD projectors, plasma displays, audio systems, full lighting design, sound and overall staging enhancements for corporate events as well as Weddings, Bar/Bat Mitzvahs, and other celebrations. 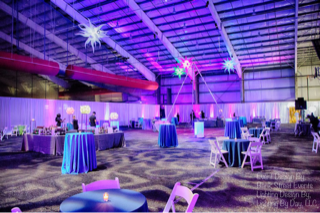 Our knowledgeable staff and competitive pricing, combined with the latest in audio visual, lighting equipment and design production, makes us the top choice in Connecticut and New York. 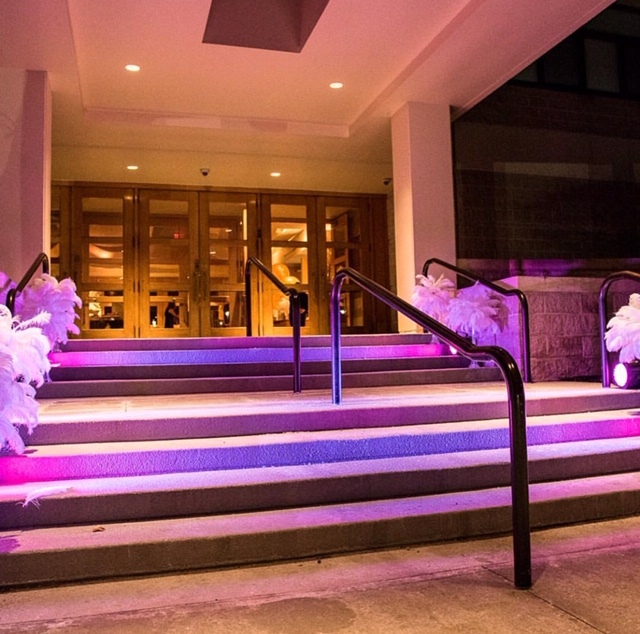 Our lighting specialists create unique and elegant lighting designs and effects that illuminate life’s biggest moments by transforming any venue setting and bringing your celebration or event to life. 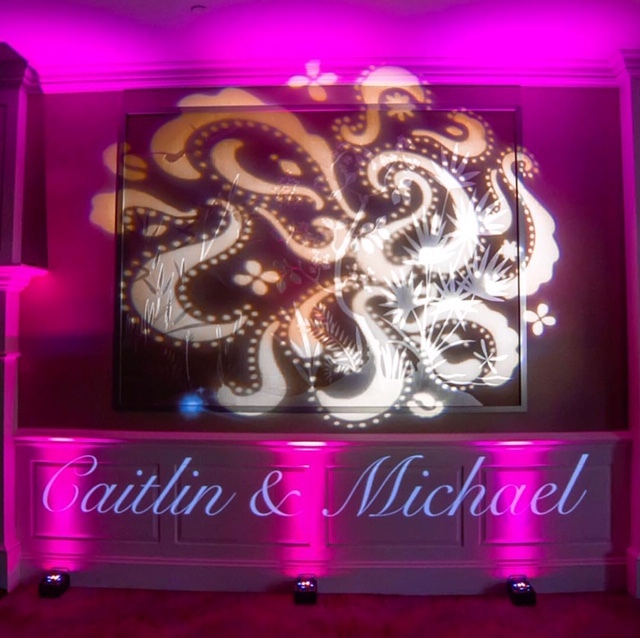 Our lighting design services feature some of the most popular highlighting equipment available such as LED up lights, moving heads, pin-spots, Bistro lights and special patterns (Gobos) which can project unique logos, monograms or images to help set the right mood for your event. Whether your event is indoors our outdoors, James Daniel can provide audio visual systems including PAs, microphones (hand held & wireless), screens and projectors, speakers, and podiums for corporate presentations, fundraisers, weddings, and other events. 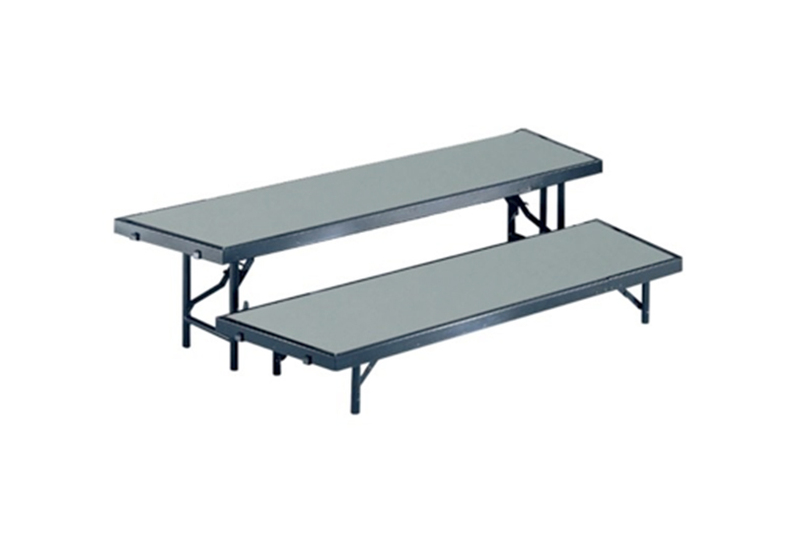 A stage or platform is a great way to enhance the speaker or entertainers at your event. Combined with our pipe and drape service in either black or white, staging creates the perfect focal point for your function or event. Contact our event planners for details. 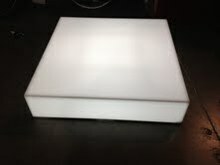 James Daniel AV & Event Lighting can accommodate most video needs. 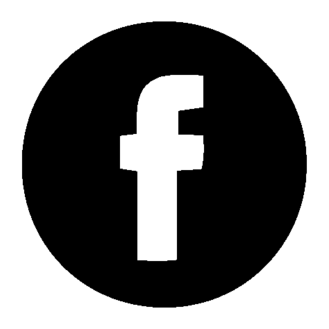 Our professional videographers can provide life simulcast of your training session, meeting or event. Our knowledgeable staff and competitive pricing, combined with the latest in high definition cameras and sound equipment, makes us the ideal choice. Please browse through our gallery to view some of our lighting designs for weddings, Mitzvahs, birthdays and corporate events.